Every single child in Trenton, and all over the world, deserves a happy, safe, and loving childhood. Sadly, many are deprived of that, but the One Simple Wish organization works to give it back to as many children as possible. The organization takes the wishes of foster children nationwide and makes them come true with the help of the community. The organization was first envisioned in 2006 by CEO Danielle Gletow, when she became a foster parent and wanted to raise awareness by creating a platform for all foster children. One Simple Wish became a reality in December of 2008. 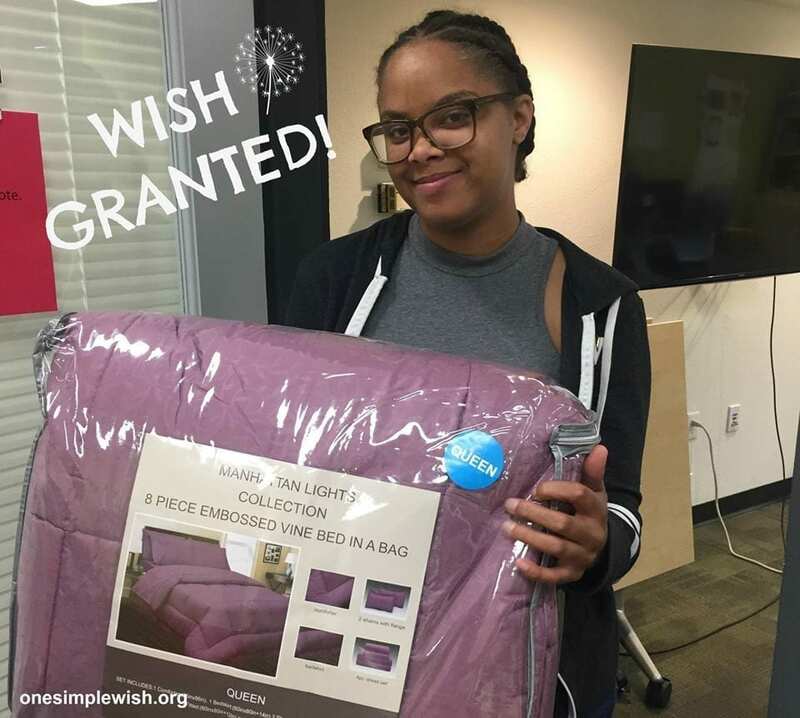 With the undeniable increased role of technology in today’s society, One Simple Wish operates primarily online, which makes it easier for ordinary people to donate without the pressure of giving more than they’re able. Also, because the children submit their wishes themselves, one person can donate and buy a gift for just one child. Anyone can make a difference with just $15. One Simple Wish helps foster children nationwide, but, it does have a site here in Trenton to better help the children in the nearby regions. With an open space equipped with toys, television, and comfy furniture, children have a non-stressful setting in which they can play and relax while their case is handled. They also receive “loved bags” before they leave, which include a small gift and information about the Wish program. Along with the loved bags, the Trenton site has personal care products and gift cards for local stores that are given to the children in need. The One Simple Wish organization works very hard to do as much as possible to preserve the childhoods of foster children in need. Nationwide, they grant the wishes of roughly 10,000 kids every year through their online platform. There is no doubt that they have reached many people and changed dozens of lives with their efforts.